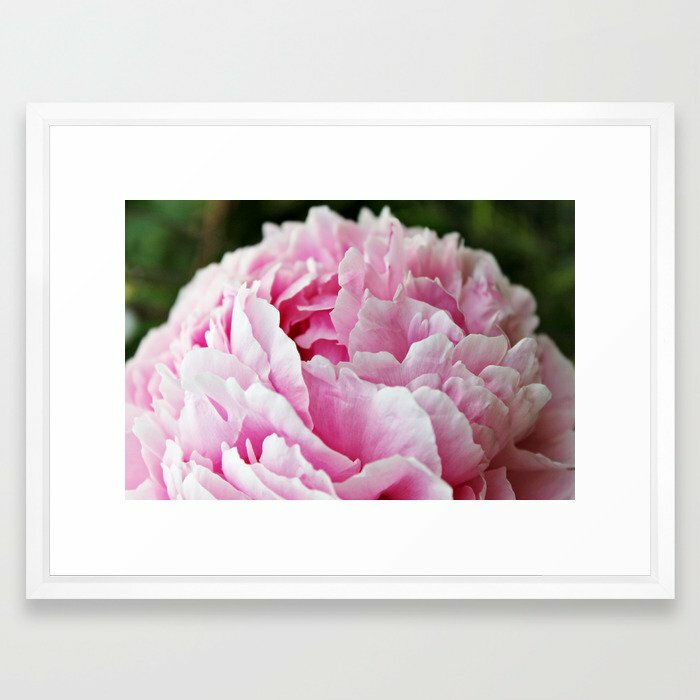 I am really pleased to say that this past week I have been adding even more images to my Society6 store getting everything up to date as I wanted. Initially opening with a small handful of my garden and grounds photography, I have this past week now added some images of my messy, graffiti-inspired, intuitive paintings. Something that I have been keen to see on small tech and home accessories. In future I would love to add more small home and tech accessories such as pillows, tote bags and carry-all pouches. Plus I really fancy seeing my messy paintings on some leggings. That would be very cool! With this first wave though I am limited with the original image resolutions I have so far, so it's high on my list to look into how to change that for future. In the meantime, I am pleased for Society6's introduction of new metal prints to the product line. With four different size options, these high-gloss prints on aluminium sheet canvas are thin, lightweight and durable, making them a great travel-friendly option for those that do, and a statement-making alternative for those who don't as much. So things have been busy and keeping me out of mischief. With these initial collections out of the way I am now looking ahead to what next on the horizon. As for my shop, from time to time Society6 as a whole run special promotions that tie in with my offers. To be kept updated, please be sure to join me on Facebook - they can make all the difference, I know. As always, thank you for your support. For you I keeping moving forward.